Hilja Kaarina Pyykko passed away peacefully with her family by her side, at Extendicare York, Sudbury, on Sunday, January 13th, 2019. Age 94 years. Beloved wife of the late Antero Pyykko. Loving mother of Osmo and his wife Irja; Anneli and her husband Paul Manninen; Aila and her husband Tapani Pilbacka; Henry and his wife Christina (Tina); and the late Jorma “Finn” (survived by his wife Ruth). Mummu will be missed by her many grandchildren and great grandchildren. Fondly remembered by her friends. The Pyykko family would like to thank the staff at Extendicare York, Sudbury for their excellent care of Hilja. 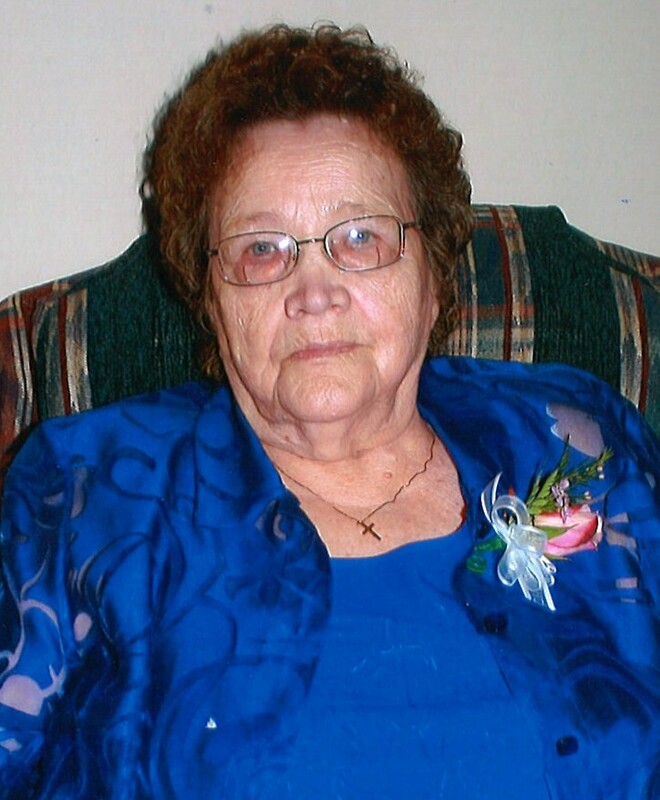 Funeral Service will take place in the Logan Memorial Chapel (705-746-5855) in the spring, with burial at Sylvan Acres Cemetery. As expressions of sympathy, donations to the Alzheimer Society, or the charity of your choice would be appreciated. Send a condolence to the family of HILJA PYYKKO.